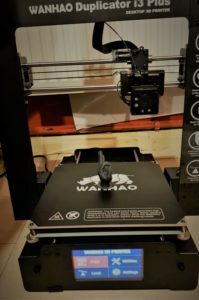 Black Friday 2017 – Amazon dropped an offer on the Wanhao I3 Plus. Retail therapy has always been a… vice? – From tech, computers… to whimsically buying camper-vans. ‘New Toys’ have always been hard to resist! I’ll preface this with the caveat that ‘these are my opinions’ I don’t expect you to share them, I’m sharing what I’ve learnt from people far smarter than me. I wanted one place to keep everything together. 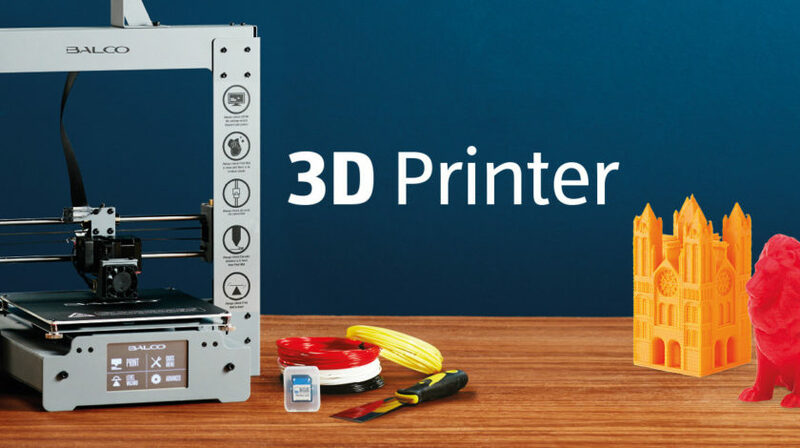 Are 3D printers ‘consumer’ yet? It’s invaluable, when I broke it, i paid three times more than the parts were worth to get it fixed in the same week. It’s become part of my ‘maker’ workflow and it’s incredibly rewarding to see things I’ve made around the house, or being played with by the kids. I would recommend it as a hobby, as a toy to learn with, and yes, you will be able to create awesome things… but almost everything I’ve made.. I could have made in a different way, with cheaper tools. It’d have taken more time, but probably less headaches. 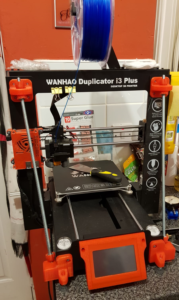 It’s been a blast, and I’d have at least three more printers if I had the space! For the circa £300 the machine cost, it’s good. To turn it into ‘the machine I thought it would be out of the box’ I’ve probably spent that and more on upgrades.